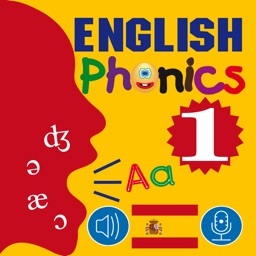 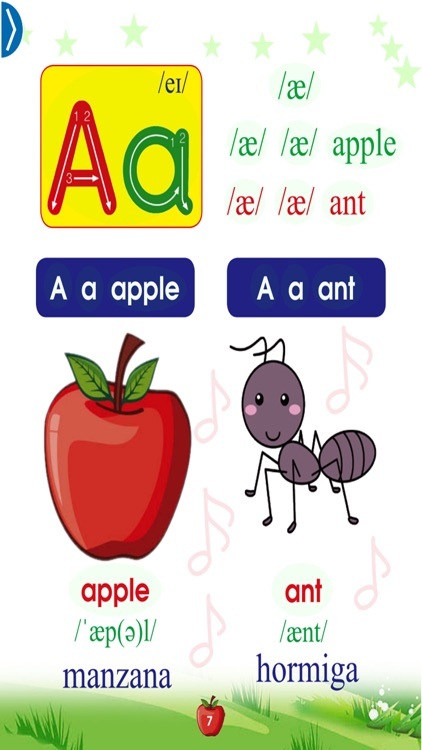 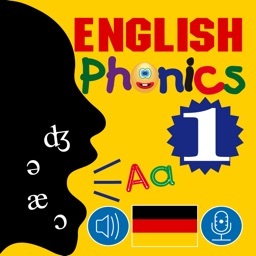 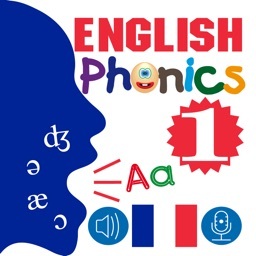 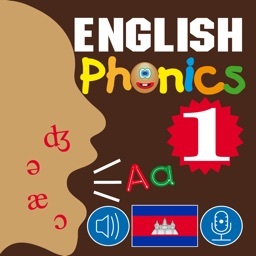 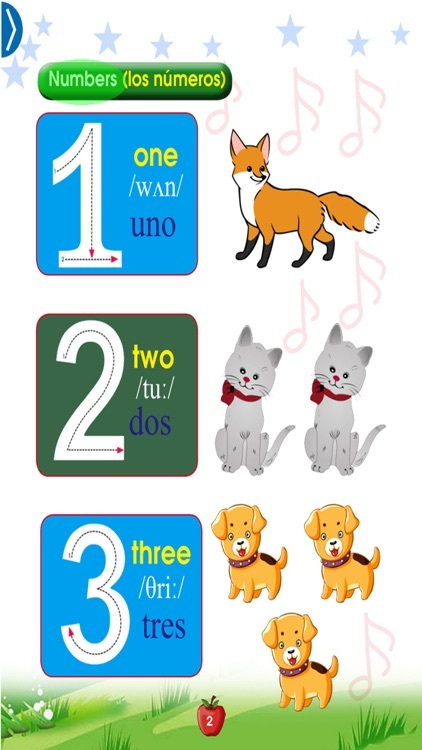 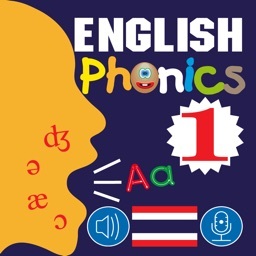 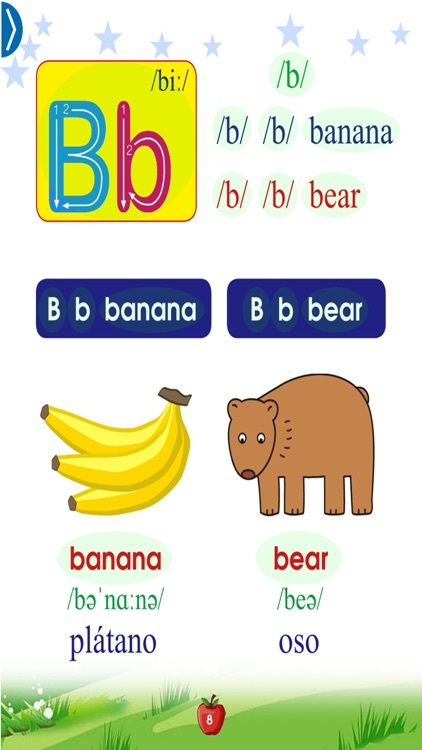 The book "English Phonics for Grade 1 Spanish Version (español)” includes 34 pages which are compiled according to the purpose "Learning by playing" and in the future we will integrate sound a long with illustrations (for example about illustrating a cat, when they touch the cat, there will be the sound "meow, meow"). 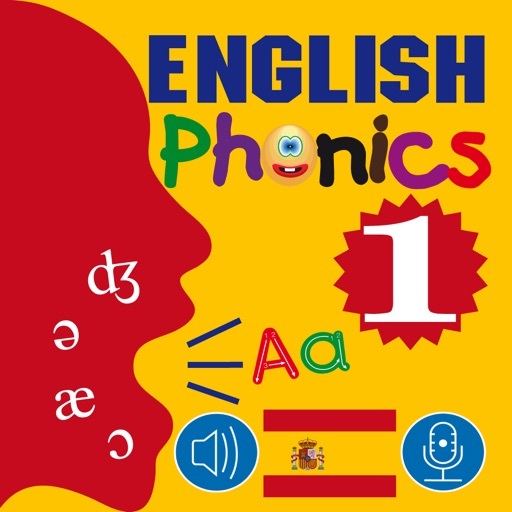 Scientific research has shown that learning a second language, especially English learners from early age, increases the grey matter and stimulates the brain's potential. 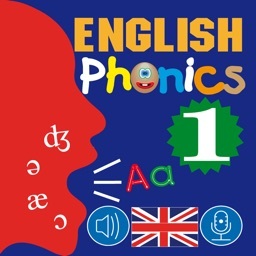 Therefore, it's necessary for parent to let their kids learn English at the early age. 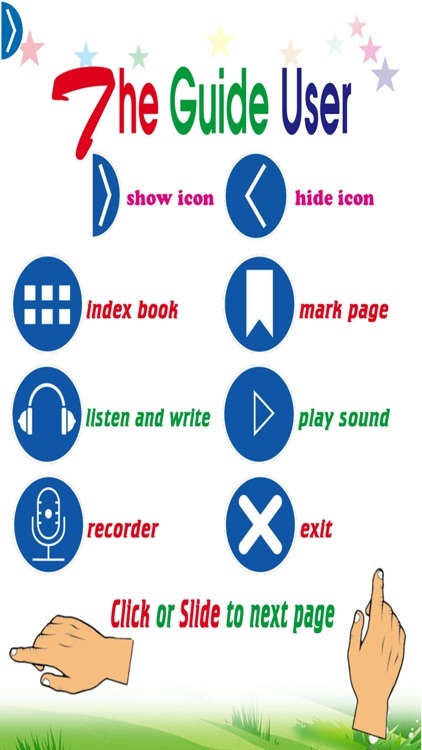 The utility you have when you use SmartBook: cheaper price than paper books (traditional books, SmartBooks Price: $0.99); You only pay once you buy the book and will be entitled to have all the benefits of the latest updates without having to pay extra money and use books forever without the fear of losing or tearing ...; Integrated - audio books (audio) mark each sentence, so when you read or listen to a sentence and want to listen again, you only need to touch the sentence and the sound of sentence will be played again; SmartBooks also has the feature of recording your voice (your voice reading the learning sentence) by clicking the icon Micro (icon Recorder), when you click on the icon Headphone (listen and write - listening and writing), screen appears with a lot of features to help you listen and write the sentence heard by key or by hand,... 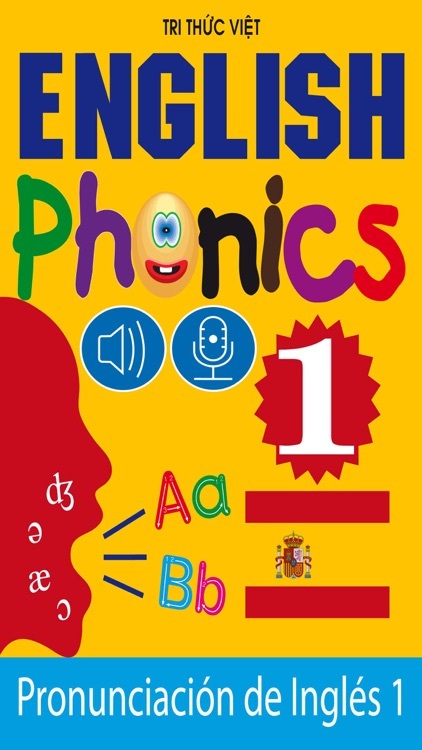 This is our breakthrough advance in the age of technology and it will help you a lot in learning language and reading conveniently.